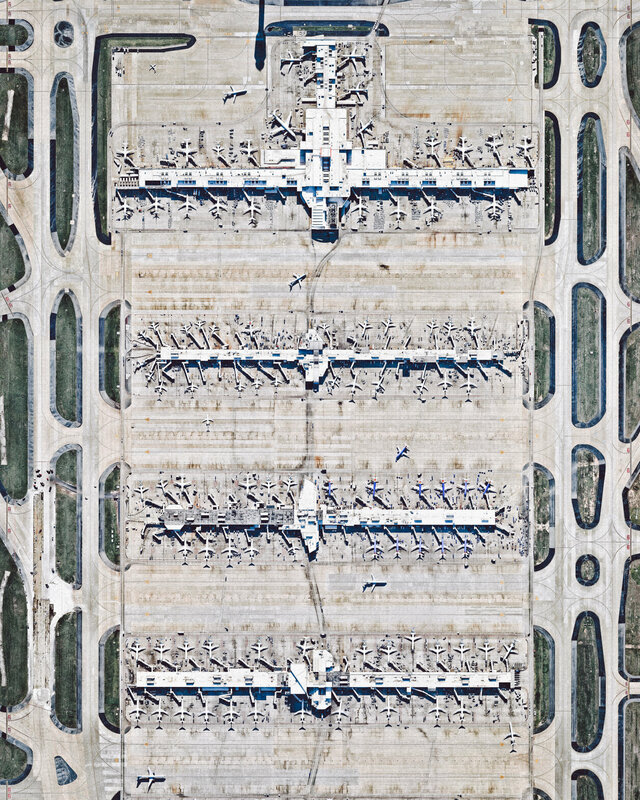 How many airplanes are in the picture? Hartsfield-Jackson Atlanta International Airport covers 4,700 acres (1,902 hectares) of land approximately 7 miles (11 km) south of central Atlanta, Georgia. 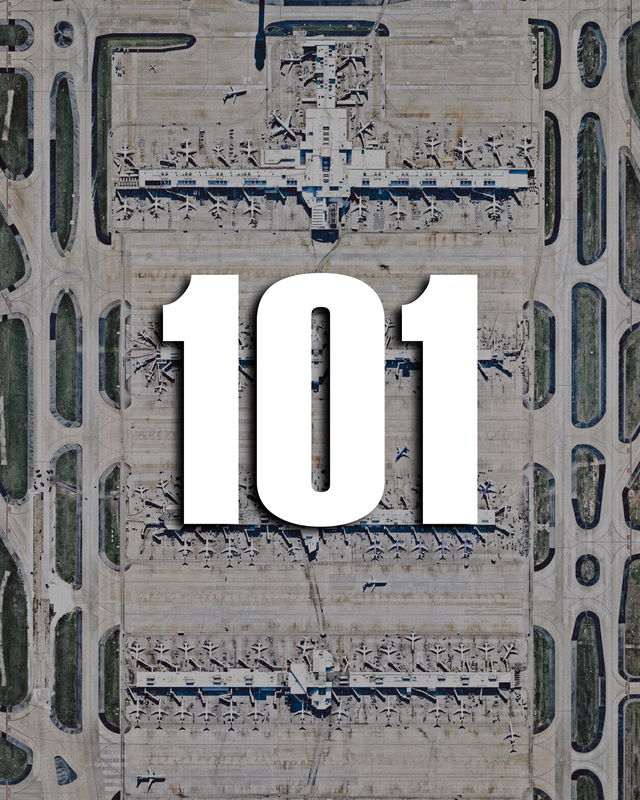 It has 209 domestic and international gates and five parallel runways, which handle upwards of 900,000 flights per year. Hartsfield-Jackson has been the world’s busiest airport by passenger traffic since 1998 — it serviced 103 million travelers in 2017.